Qardio is excited to announce that it will be exhibiting at IFA 2018 from the 31st of August to the 5th of September. 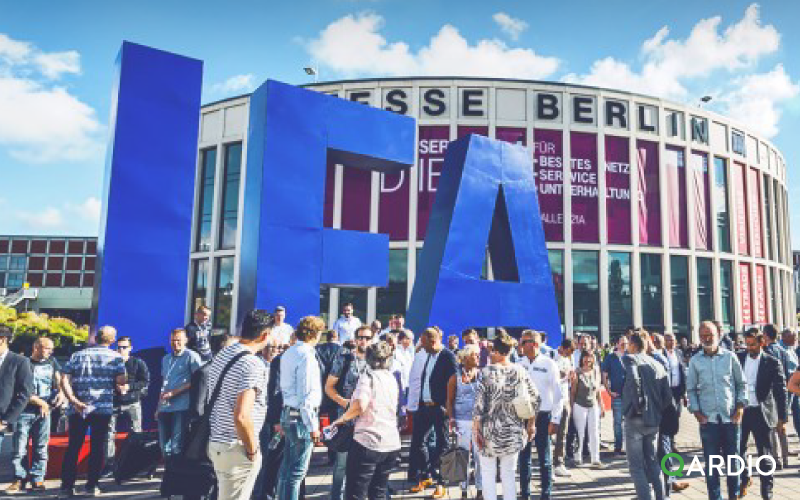 IFA is the world’s leading trade show for consumer electronics and global innovations. Qardio will be showcasing its connected heart health monitoring ecosystem and demoing its four revolutionary products, QardioArm, QardioBase 2, QardioCore and QardioMD. Together these products help users and their doctors monitor blood pressure, weight, full body composition, continuous ECG/EKG, respiratory rate, activity and more. Each device seamlessly connects with the Qardio App on iOS and Android and allows for automatic data sharing with family, friends and healthcare providers. If anyone is interested in setting up a meeting to hear more about Qardio’s digital health ecosystem, email: media@getqardio.com. Qardio will be located in Hall 4.2b, at Stand 205.